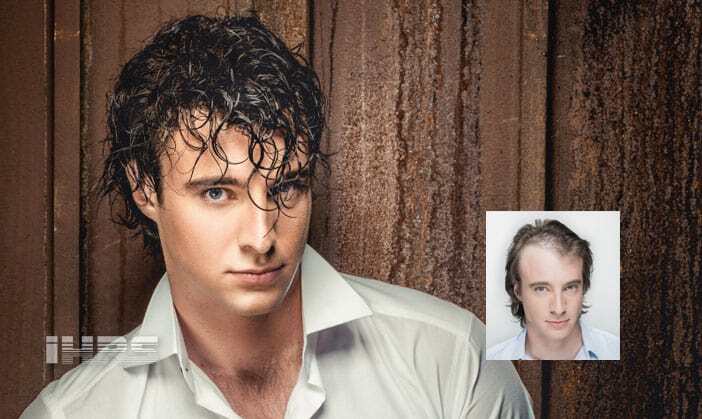 We have the customized hair replacement solution that men are talking about. We combine technology and artistry to give you the most natural, undetectable solution that looks and feels like your own real hair. Our custom hair replacement solutions for women are virtually invisible to the sight and to the touch. You deserve to have to hair you’ve always wanted and now you can have it. Low level laser hair therapy is a revolutionary, non-invasive breakthrough that makes it easier than ever for men and women who are starting to experience thinning hair, genetic hair loss and alopecia to stop hair loss and have thicker, fuller, and healthier hair. We Restore More Than Just Your Hair! 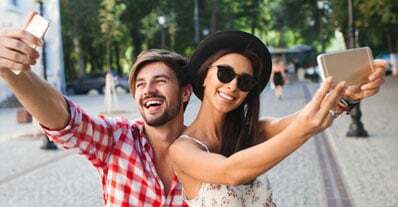 For over 25 years, International Hair Restoration Systems in Jacksonville has offered all proven hair restoration and hair loss treatment options for men and women, including non-surgical hair replacement, the very latest in hair transplant surgery, PRP therapy, FDA approved laser hair loss treatment programs, as well as solutions for medically related hair loss. At IHRS, we believe in restoring more than just your hair. We help you restore the confidence and self-esteem that only comes with great looking hair! All services are provided in an atmosphere of privacy, care and confidentiality. Contact us and we’ll be happy to offer you a private consultation in which we will provide you with multiple options to suit your needs. We look forward to answering all of your questions so give us a call today! You owe it to yourself to investigate the options. 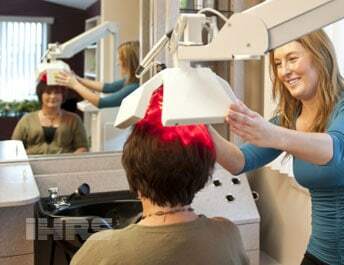 Find your perfect hair loss solution today and enjoy the great looking hair you deserve. Unfortunately I am a young woman that has become a victim of hair loss. I wasn't sure of the options I had besides wearing a wig. Well knowing that would be a last resort being that I just started losing my hair I decided the web was the place to go, but on the way home in the car one day I heard a commercial from IHRS talking about reversing hair loss through something called PRP. So when I got home I called IHRS and made a consultation appointment after meeting with the informative staff and learning exactly what PRP was I had to give it a try, and I'm glad I did! I'm amazed with the results I have seen the pictures don't lie! In about 6 months of treatment I'm glad to say thinning scalp is no more. Thank you IHRS for giving me my hair and self confidence back. I would definitely recommend IHRS to everyone. I had a wonderful experience with IHRS. I just had my second procedure done and I'm even more satisfied than I was the first time. The staff was very knowledgeable and willing to explain the procedures in such a way that I found one that met my needs and my budget. The doctor was very personable and made me comfortable while he and his staff were working. It really wasn't even painful because they did such a good job. They educated me on the post op in such a way that I knew exactly what I needed to do. I would highly recommend IHRS. After all, why go bald when you don't have to? I've been wearing hair for several years. I recently had to visit my mother in St. Augustine and made an appointment with IHRS while I was there since I needed to have my hair taken care of and I wasn't going to be back home in time. The owner and staff were extremely helpful, and took care of me perfectly. 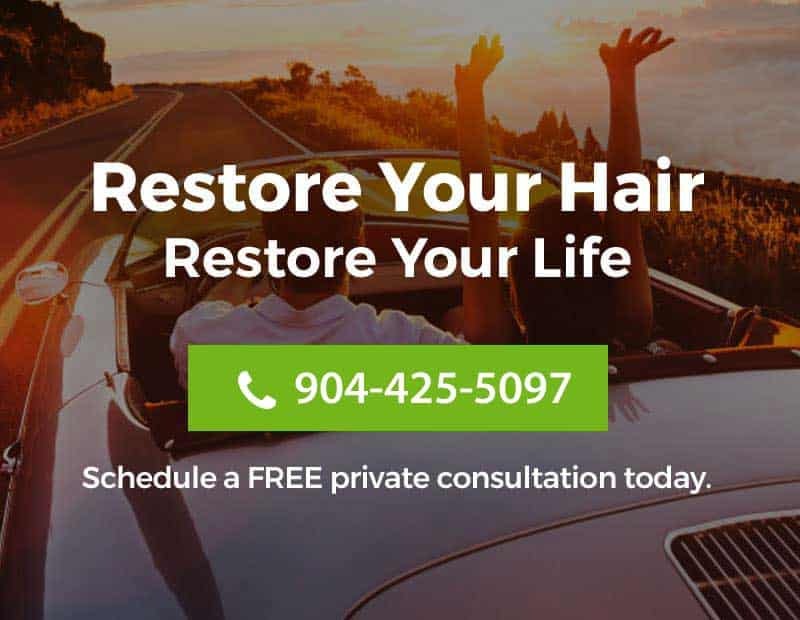 While I only visit two or three times a year, it is very reassuring to know that I have found a quality, professional hair replacement studio that I can trust when I'm in the St. Augustine/Jacksonville area. Anyone who wears a hair replacement system and travels a lot will know what I mean. Outstanding results and excellent service. I strongly recommend checking them out if you need help with hair loss. The fact that they offered plenty of options is what first attracted me to go there. I must say the non-surgical solution they suggested and helped me with exceeded my expectations and was a lot more affordable than I thought it would be.